Question: Where do you store your propane tank in the hot Arizona heat when you are not there? Answer: As far as we know, propane tanks are designed to be outdoors and we imagine there are plenty of people in Arizona who have one. If you have a choice of a shady location outdoors vs. in direct sun, then it might be best to choose the shadier location. But do not store it in an enclosed area where the heat intensity will be even greater. Ventilation is important. 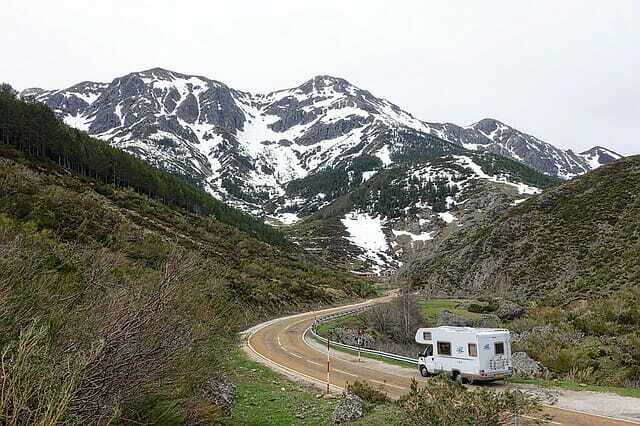 If it is in your RV and you are storing the RV, we suggest you turn off the propane. We aren’t experts in propane tanks, but that’s our opinion. You can also try a search online for “store propane tank in summer heat” or similiar terms, and see what results you get. I’ve lived in the valley for over 30 years and have never had an issue storing propane. I carry one extra tank in the storage compartment in my RV as a backup to the main RV propane tank and neither have ever given me a problem in heat as high as 122 degrees. If you smell propane when storing a tank? You may want to have the tank checked. Overfilling could be the cause or it could have a faulty valve. This was the case the one time I did smell propane and replaced the tank. I would like to know where the best location is to store a propane tank at home in the arizona desert heat.